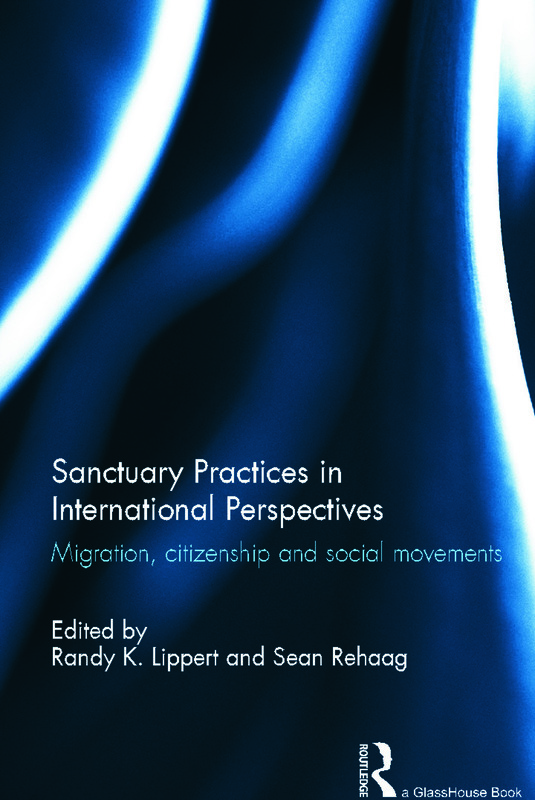 Sanctuary Practices in International Perspectives examines the diverse, complex, and mutating practice of providing sanctuary to asylum-seekers. The ancient tradition of church sanctuary underwent a revival in the late 1970s. Immigrants living without legal status and their supporters, first in the United Kingdom, and then in the US, Canada, and elsewhere in Europe, have resorted to sanctuary practices to avoid and resist arrest and deportation by state authorities. Sanctuary appeared amidst a dramatic rise in asylum-seekers arriving in Western countries and a simultaneous escalation in national and international efforts to discourage and control their arrival and presence through myriad means, including deportation. This collection of papers by prominent US, European, Canadian, and Japanese scholars is the first to place contemporary sanctuary practices in international, theoretical, and historical perspective. Moving beyond isolated case studies of sanctuary activities and movements, it reveals sanctuary as a far more complex, varied, theoretically-rich, and institutionally-adaptable set of practices.